We had a fantastic week last week, thanks so much to everyone who has linked up and made it our second most sucessful week on record :) lets make this week the best yet!!! 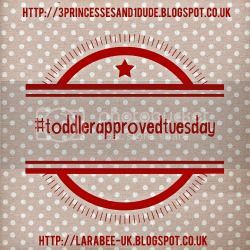 Just a quick apology, if you haven't had a comment from Becky or I yet, we are really sorry, I'm hoping they will be done by the time you read this post but if not you will have a comment from one of us by the end of the day - I promise!!! 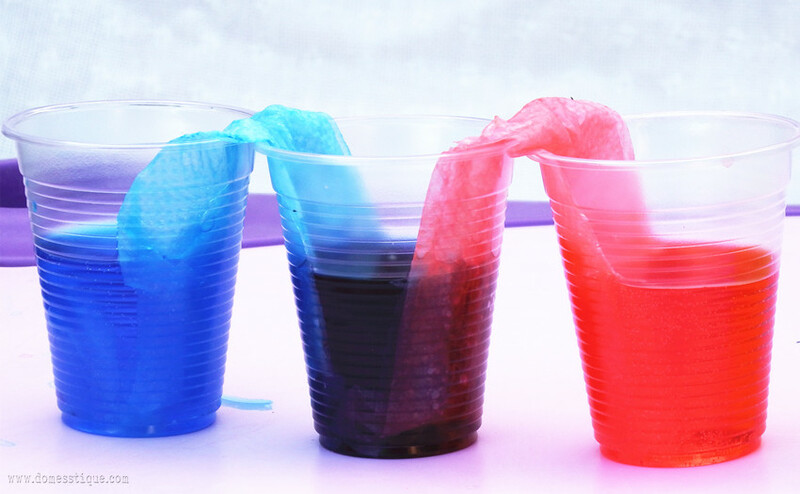 Last night we had a super #parentideaswap over on twitter, thanks so much to everyone who joined in with there 'crafting from junk' ideas we have a competition running all month, if you'd like to join us with that the details are in this post. 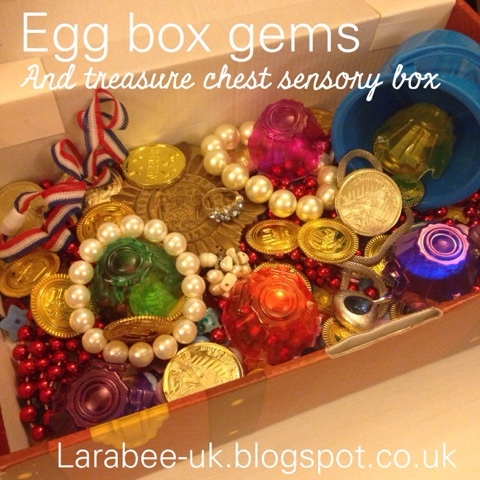 I have some egg box gems for you for this weeks #toddlerapprovedtuesday post, I used them with my treasure chest sensory/storytelling box. 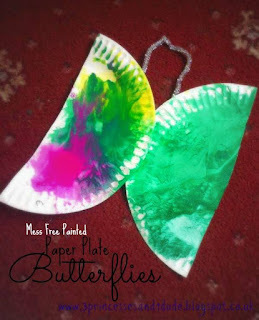 Becky is linking this lovely recycling project this week, I love these really cute paper plate butterflies they would be very pretty for in the garden on sunny days! 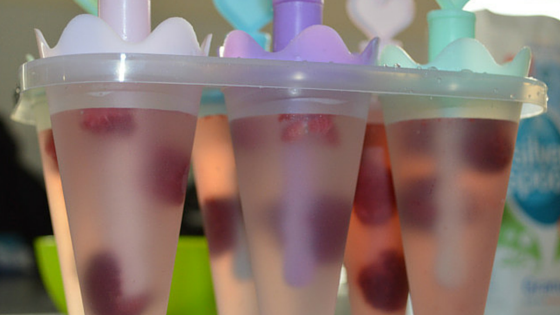 My first showcase this week is from Domesstique being a little bit geeky, I do love a science experiment and I'm looking forward to doing this walking water experiment with T.
I also would like to mention these yummy pink lemonade ice lollies from Awholelatteloveblog they look delicious and those ice lolly moulds are gorgeous! Over to you, have a wonderful day. THankyou so much for hosting. Looking forward to checking out some new blogs. I'll pop back later to share some linky love!